GREDWING counter IED, GREENGUM force protection system. An aerospace and defence company is establishing an international board in response to the growing defence and commercial opportunities in Australia and two of its allies. L3 Technologies new board will focus on growing its military and commercial business in Australia, Canada and the UK. "We continue to focus on accelerating L3’s international business by strengthening our customer relationships and forging productive partnerships in key regions," said Christopher Kubasik, L3’s CEO and president. "L3 has affordable, state-of-the-art solutions, and we are combining resources from across the company to deliver increased capabilities and value to our customers." Each group will be composed of L3 executives and local industry experts with relevant experience in business and geopolitical affairs. L3 Technologies Australia Group will be led by its new managing director Alan Titheridge, and will build on L3’s strong record of delivering advanced technologies and support to the Australian Defence Force across land, sea and air domains, and growing L3’s in-country workforce and supplier base. L3 Micreo, owned by L3 Technologies, is one of the companies that has been awarded funding from the government to develop technology to detect and defeat improvised explosive devices (IEDs). In July 2017, L3 Micreo also secured a contract with the Department of Defence for its REDWING counter-IED force protection systems. 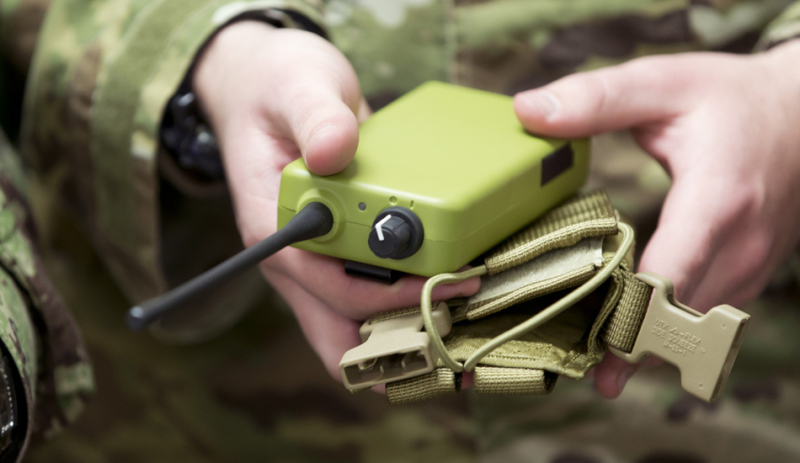 L3 Micreo will provide the lightweight, handheld GREENGUM version to equip dismounted forces, and the more powerful GREYGUM device for fitting to light vehicles. The total contract value is $9.5 million, with 34,000 units to be delivered. L3 Technologies UK Group Ltd. will be led by its new managing director Ronald Cook, and will expand L3’s ISR systems work as well as affordable pilot training and resourcing solutions to the global commercial and military aviation training marketplace, supported by state-of-the-art simulation technologies that meet the needs of an evolving outsourcing trend in aviation training by the world’s leading airlines.